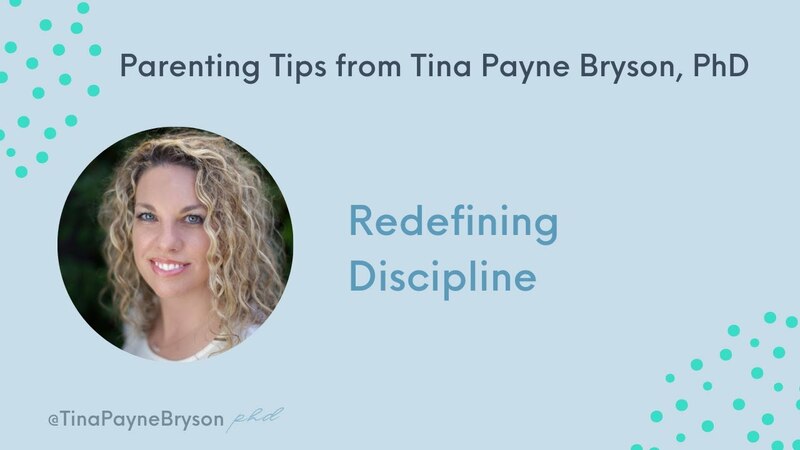 A leading voice in the world of psychotherapy and brain-based learning, Dr. Tina Payne Bryson is the bestselling co-author of three groundbreaking books: The No-Drama Discipline, The Whole-Brain Child, and the The Yes Brain (October, 2017). In her inspiring lectures, Dr. Bryson makes the science behind interpersonal neurobiology, child development, and human behavior accessible, debunking myths and sharing practical solutions. She is a favorite among parents and educators, as well as clinicians and industry leaders alike. 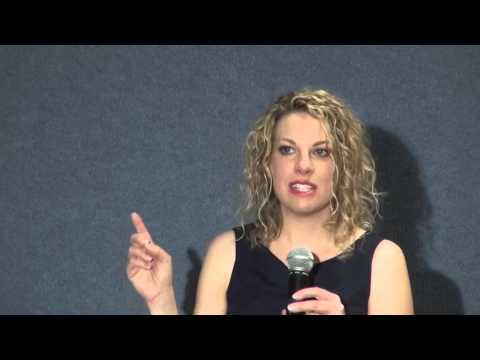 Dr. Tina Payne Bryson is a psychotherapist and the Executive Director of The Center for Connection in Pasadena, California. Together with Dan Siegel she has co-authored two New York Times bestsellers, The Whole-Brain Child and No-Drama Discipline. Her latest book, The Yes Brain, shows parents and educators how they can spark and nurture the receptive or “yes” state in a child’s developing brain. She writes for numerous publications, including TIME, The Huffington Post, Redbook, The New York Times, and Real Simple, and makes frequent media appearances on shows like “Good Morning America” and the PBS series “This Emotional Life”. She is the Child Development Specialist at Saint Mark’s School in Altadena, the Director of Parenting Education at the Mindsight Institute, the Director for Child Development for Camp Chippewa in Cass Lake, Minnesota, and the Child Development Director for Lantern Camps. 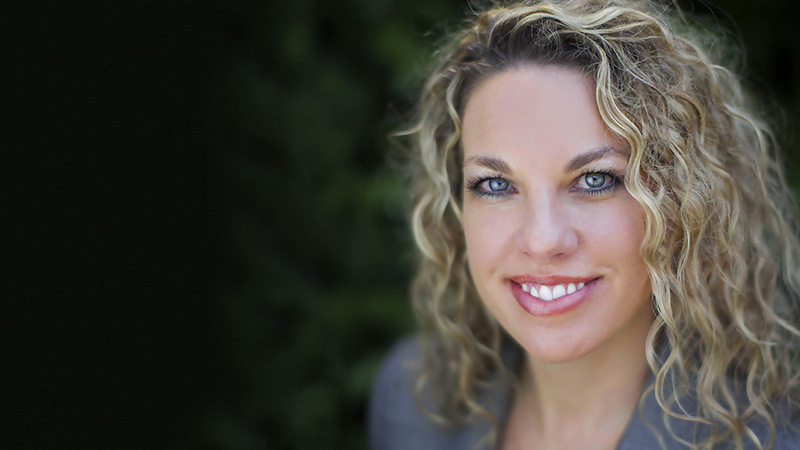 Dr. Bryson earned her Ph.D. from the University of Southern California, where her research explored attachment science, childrearing theory, and the emerging field of interpersonal neurobiology. In this, her most popular lecture, Dr. Tina Payne Bryson demystifies kids' meltdowns and aggravation, explaining in a clear and practical way the new science of how a child’s brain is wired and how it matures—a powerful shift that can revolutionize the way adults and children relate. Displaying her trademark warmth and humor, she equips audiences with revolutionary strategies for nurturing a child's developing mind. When we discipline our children, we want to do more than just stop bad behavior. We want to peacefully coach them toward future better behavior. In this engaging and inspiring lecture, Dr. Bryson shows audiences how to turn difficult parenting moments into opportunities to do this. Using cutting-edge brain science and real-life parenting stories, she shows parents how they can help their children develop neurologically while minimizing the reactivity, drama, teeth gnashing, and tears that so often characterize disciplinary interactions. Based on the findings in her most recent book, The Yes Brain, this lecture focuses on giving parents and educators the tools to help kids say "yes" to the world. When faced with challenges or unpleasant tasks, children often shut down and are unable to approach new experiences with openness and curiosity. Dr. Bryson equips her audiences with the skills, scripts, ideas, and activities for igniting and wiring the "yes" state in children of all ages. Tina Bryson is an inspiring teacher who knows how to tell captivating stories to demonstrate clearly how to apply science in ways that deeply enhance a child’s development. Professionals and parents alike will both enjoy and benefit from Tina’s compelling experiential learning approach. Dr. Tina Bryson is an inspiring speaker who brings humor, compassion and scientific knowledge to her workshops for parents and teachers. She is an engaging presenter using personal anecdotes to effectively illustrate the everyday conundrums of parenting and teaching. Dr. Bryson has a unique ability to relate her expertise in childrearing theory into practical strategies for the classroom and home. In the flurry of activity that makes up our day to day parenting lives, it is easy to lose sight of the big picture: we aren’t just raising children; we’re raising adults. The Yes Brain offers clear strategies for fostering balance, empathy, and self-regulation in our children to not only help them manage today's bumps and tumbles, but to nurture in them the resources that will allow them to enjoy happy, healthy grown up lives. An invaluable resource that I’ll be recommending to parents for years to come! Frustrated parents often ask me why the disciplinary techniques they are using with their children aren’t working, or are even making things worse. I have not always known what to say, because I was not always sure I understood what was going wrong. Now I know. No-Drama Discipline unlocks the secrets of discipline: what works and what doesn’t, and why—and what to do when you are pulling your hair out. Simply put, Dan Siegel and Tina Payne Bryson’s insights and techniques will make you a better parent. I know I will be using the concepts from this extraordinarily helpful book for years to come. What a relief! Siegel and Bryson take the difficulty out of discipline, for parents or anyone who has to help kids behave. No-Drama Discipline offers a research-based, commonsense approach that any grown-up will be happy to use, and any kid will benefit from. Using simple and clear explanations, practical advice, and cartoons that make the how-to guidance come alive, this book is a rich resource for families trying to navigate meltdowns and misunderstandings. It explains how neurobiology drives children’s infuriating and puzzling behavior and will help parents make their way through the trenches of a typical day with grace, mutual respect, and a good helping of delight. Insightful . . . The ideas presented in this latest book can actually be applied to all of our relationships, as it will help us in many circumstances to be able to calm down, have empathy for another person, and then communicate in a constructive way about our concerns and proposed solutions. What works to help children learn and behave better might also help our world’s leaders and large groups of people get along better, as many of us adults failed to develop these mindsight skills as we were growing up and we tend to sabotage our relationships with others as a result. Whether you are a parent, a teacher, or just a person who wishes to learn to get along better with others, you may find some valuable insights in No-Drama Discipline. Wow! This book grabbed me from the very first page and did not let go. Daniel Siegel and Tina Payne Bryson explain extremely well why punishment is a dead-end strategy. Then they describe what to do instead. By making the latest breakthroughs in brain science accessible to any parent, they show why empathy and connection are the royal road to cooperation, discipline, and family harmony. A lot of fascinating insights . . . an eye-opener worth reading. With lucid, engaging prose accompanied by cartoon illustrations, Siegel and Bryson help parents teach and communicate more effectively. Daniel Siegel and Tina Payne Bryson have created a masterful, reader-friendly guide to helping children grow their emotional intelligence. 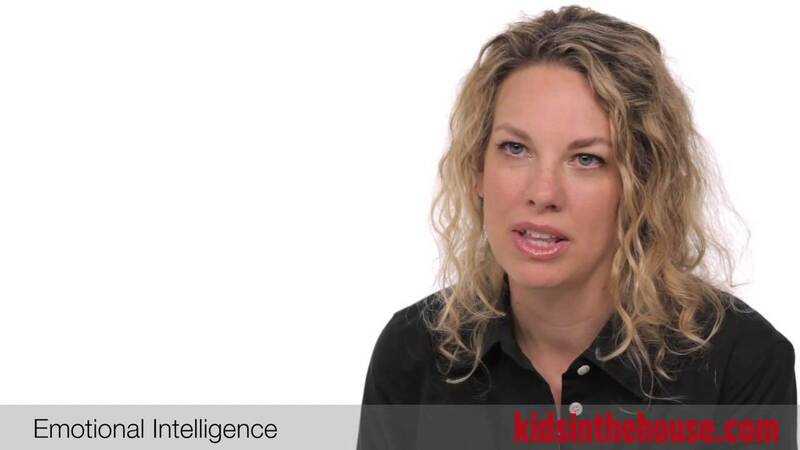 This brilliant method transforms everyday interactions into valuable brain-shaping moments. Anyone who cares for children—or who loves a child—should read The Whole-Brain Child. Gives parents and teachers ideas to get all parts of a healthy child’s brain working together. [A] useful child-rearing resource for the entire family . . . The authors include a fair amount of brain science, but they present it for both adult and child audiences. “This erudite, tender, and funny book is filled with fresh ideas based on the latest neuroscience research. I urge all parents who want kind, happy, and emotionally healthy kids to read The Whole-Brain Child. I wish I had read it when my kids were young, but no one knew then what Siegel and Bryson share with us in an immensely practical way. This is my new baby gift. Fears? Fights? Frustrations? Help is here! Daniel Siegel and Tina Payne Bryson turn leading brain science into simple, smart—and effective—solutions to your child's struggles. The Whole-Brain Child is chock-full of strategies for raising happy, resilient children. It offers powerful tools for helping children develop the emotional intelligence they will need to be successful in the world. Parents will learn ways to feel more connected to their children and more satisfied in their role as a parent. Most of all, The Whole-Brain Child helps parents teach kids about how their brain actually works, giving even very young children the self-understanding that can lead them to make good choices and, ultimately, to lead meaningful and joyful lives. Siegel and Bryson reveal that an integrated brain with parts that cooperate in a coordinated and balanced manner creates a better understanding of self, stronger relationships, and success in school, among other benefits. With illustrations, charts, and even a handy ‘Refrigerator Sheet,’ the authors have made every effort to make brain science parent-friendly.